While countries across the world struggle with the online proliferation of fake news, it’s worth noting China had its own fake news crackdown six months ago. This is what happens when millions of people in Myanmar suddenly get the Internet (hint: more fake news & anti-Muslim sentiment). Again on fake news, Papua New Guinea Prime Minister Peter O’Neill allegedly ‘confronted’ Facebook’s Mark Zuckerberg at APEC. The story was front-page news in PNG and caused lots of debate…on Facebook. The NYT has the scoop on Facebook’s development of a third-party censorship tool for the Chinese market (weibo reactions here). But will such a tool be enough to break into China? YouTube has shut down a popular North Korean TV clips channel that was an essential source for journalists and researchers. A security firm has found several models of Android mobile devices sold through US-based online retailers contain preinstalled spyware that collects and transmits sensitive personal data to a third-party service in Shanghai. 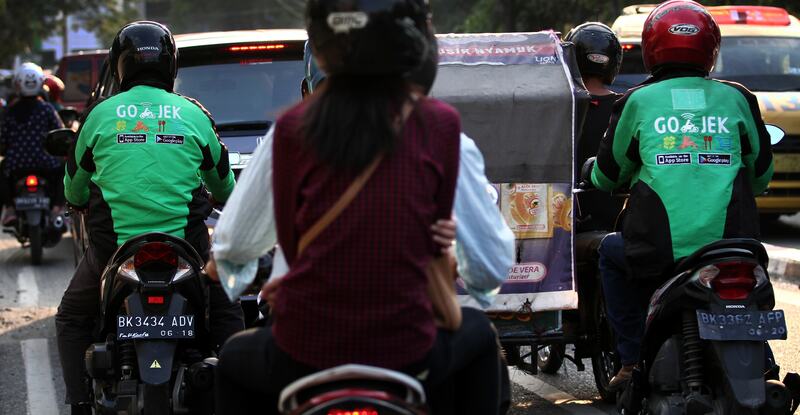 How Indonesia’s scooter hailing app GoJek is beating Uber. What does China’s new cybersecurity law mean for Chinese Internet companies? Here I try to understand the geopolitics of viral mobile app Pokemon GO in Asia. Chinese music video app Musical.ly merges Chinese and western product features and teenagers are obsessed.